Vacant rental properties in Cocoa or Port St. John can be very pricey situation. If a property investor has a vacancy for more than two weeks, he could be paying the same amount of one year’s profit or more if there are mortgage payments to pay. To keep this cost down you need to find qualified residents to occupy your vacant rental properties. To help you get these residents fast, you can shorten the time it takes to move from finding your property to lease signing. A way to do this is through the use of a good signage. One of the easiest ways to attract residents to rent is through installing a proper signage for your property. 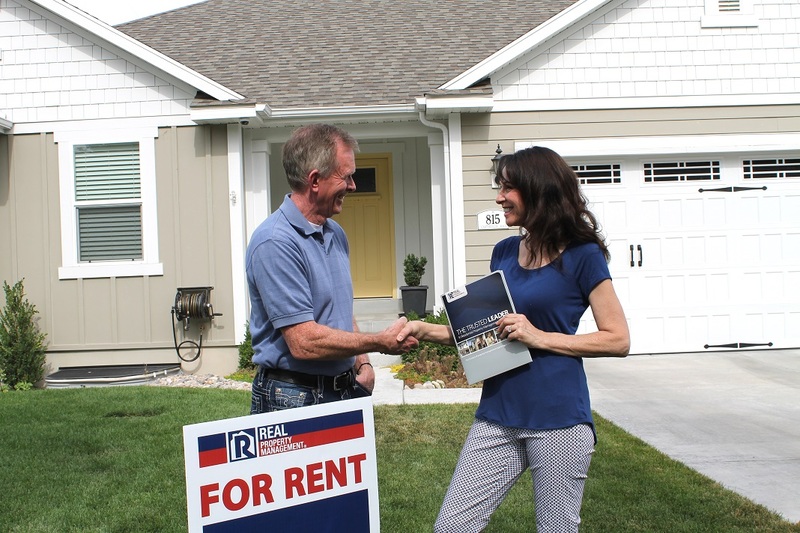 Most commonly, when prospective residents see a “For Rent” sign, that will pique the interest almost immediately. But if your “For Rent” sign is hard to find, difficult to read, or aesthetically displeasing, then it could be a distractor from getting potential residents in the door. The more you make the work between finding the property and learning more about it easy, the less time will be spent on finding residents for the vacant Cocoa or Port St. John rental properties. By having a “For Rent” sign properly made, this will attract residents to rent. This sign should be clean, minimalist, and be designed well. Sometimes owners mistakenly take it on themselves to make the signs. Some of them end up scribbling their phone number and some sloppy handwriting onto a piece of cardboard or plywood and propping it up against their mailbox. A degree higher than this would be going to a hardware store and buying a pre-made “For Rent” sign. The issue with these signs is that there is no more space for any additional information and also doesn’t attract residents to rent. The most appropriate way to deal with these signs is to have them made professionally with a credible name and targeted information that can gain enough trust for the resident to call and ask for more information. The main function of a sign is to be visible and to point towards the next step. Owners with a lack of experience put up their “For Rent” signs near the house or in the window. It’s too far from the people who go by. This does not help to solve the period of vacant Cocoa Port St. John rental properties. This may even lengthen the period. The better way of doing it is to put the sign nearer to the prospective renters that go by. The closer it is to the street, the better. It is more visible that way. In addition to that, it would be best to put the sign in an open area. Keep it away from trees and plants and from any form of clutter. Let it stand on its own. Now, once you have the sign up by itself near the road, you could also put accents to catch the attention of people. Do what you must to make it stand out and not be like a traditional sign. One idea would be to tie balloons to it. When you combine a good signage and a nice curb appeal, it will really be attracting residents to rent. A key thing to help owners avoid vacant Cocoa Port St. John rental properties are to give prospects the relevant details about your property. This means that you put up the number of bedrooms and bathrooms on the sign. Also, place the amount of rent and whether utilities are included with that price. Then don’t forget to place your phone number or email address as well. They need to be able to reach you. Now, if there is still a free area on the signage, you can also place information about the neighborhood, any recent upgrades to the property, what improvements you’ve installed. Add whatever might make the property unique and different from the rest. If your sign has no more free areas, an idea to get the information out is to have flyers in a holder attached to the sign. People can pick one and bring it with them to read. As straightforward a sign may seem, it does play a big role in attracting residents to rent, getting information out to the people, and deciding whether they are interested in calling or emailing you. Vacant Cocoa and Port St. John rental properties will no longer be a big problem when you use a good signage. This tip will reduce the vacancy period. Would you like to know more? Schedule an appointment with Real Property Management Brevard for a free assessment of your property. For more information, contact us online or call us at 321-610-8022.